April 30, 2008, 6:57 a.m. 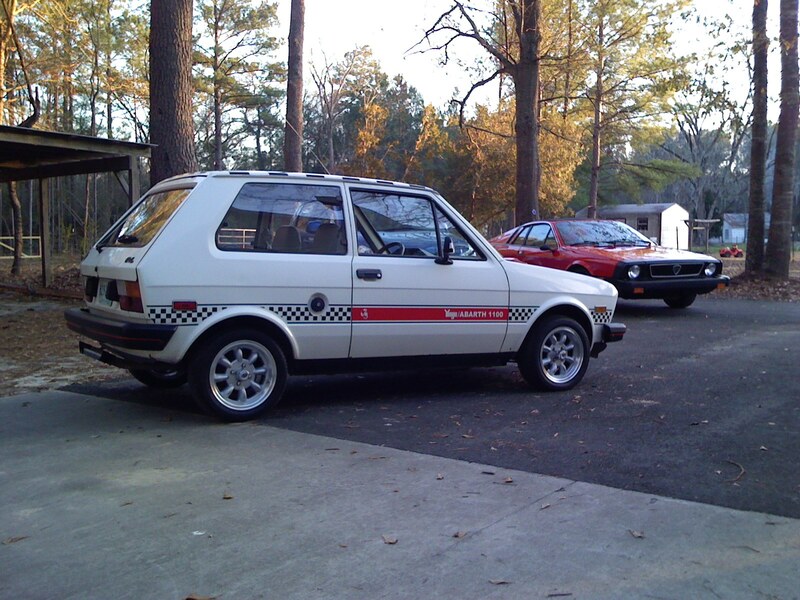 I added Yugo to the list of cars. May 2, 2008, 7:19 p.m.
June 27, 2008, 7:44 a.m.
Oct. 8, 2008, 1:28 p.m.
Dec. 3, 2008, 6:36 p.m. These cars look really good with the bumpers shaved off . And lowered a little more . Great looking car . I had one I had ice raced and had a blast with it . Your picture link doesn't work . Just some pics of a new born baby .